Bandai Namco have announced that God Eater 3 will be making it's way to the Nintendo Switch later this year. The news comes with a trailer that showcases the game in action. 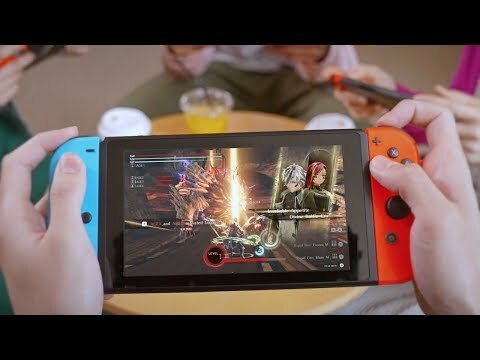 Due to the portable nature of the Nintendo Switch, four player co-op is now possible on the go with friends. Eight player online play is still included and the new release will also include some costumes from Tales of Vesperia. God Eater 3 is available now on PlayStation and PC with the Nintendo Switch version releasing on 12th July, 2019.